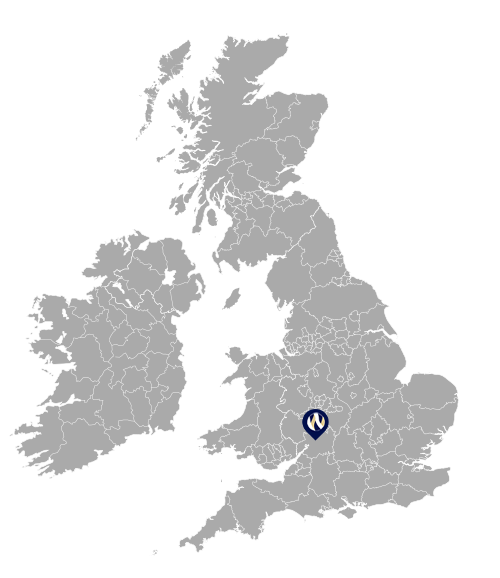 Gloucestershire Airport is situated between the cathedral city of Gloucester and the Regency Spa town of Cheltenham. Cheltenham is well known for its Literature Festival, Jazz Festival, Music Festival and the all important Cheltenham Festival held every March, with the main event being the Gold Cup. Gloucester has the country's most inland port and is well known for its links to rugby. With convenient road links a short distance from the airport, Gloucestershire Airport is the perfect gateway to the Cotswolds, Oxford, Bristol and beyond. The surrounding area around Gloucestershire Airport which includes the picturesque Cotswolds, the iconic and beautiful Malvern Hills offers a wide variety of activities for both the business and leisure traveller.